The Terrace on Main — Ed Wojcik Architect Ltd. 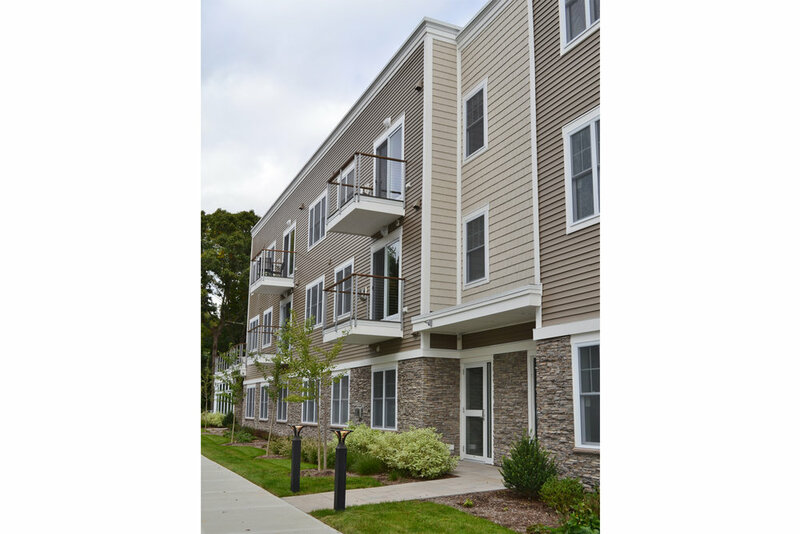 The Terrace on Main in East Greenwich, RI is an upscale condominium project featuring 18 one bedroom units and 2 two bedroom units. Units feature a gas insert fireplace, central air conditioning, and accommodations for laundry. Amenities on site include a fitness center, storage, and a rooftop terrace.